We are attached to Prince Henry's High School who use our sports complex during the school day. 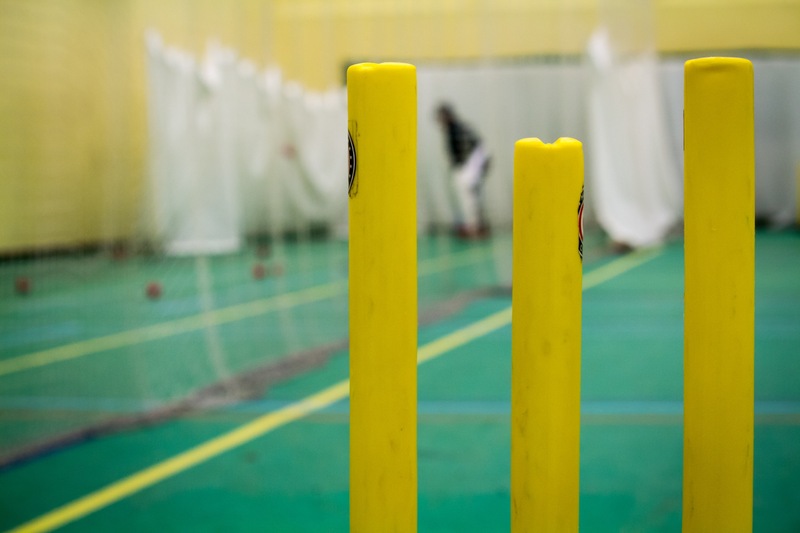 During the evenings and weekends we host an array of sporting opportunities for the community to take part. The facilities are managed by our dedicated staff who take get pride in offering a first class service to you.